Every dollar given to support Oklahoma State University makes a difference in the lives of people touched by OSU and its land-grant mission. For every gift, there is a story. The generosity of Women for OSU has been central to the stories of nearly 50 students who have received a scholarship from the philanthropy organization since 2008. In total, more than $187,000 has been awarded to students, including the scholars featured in this impact spotlight. You can make a difference, too! Learn more at OSUgiving.com/Women. WHAT HAVE YOU BEEN DOING SINCE GRADUATING FROM OSU? 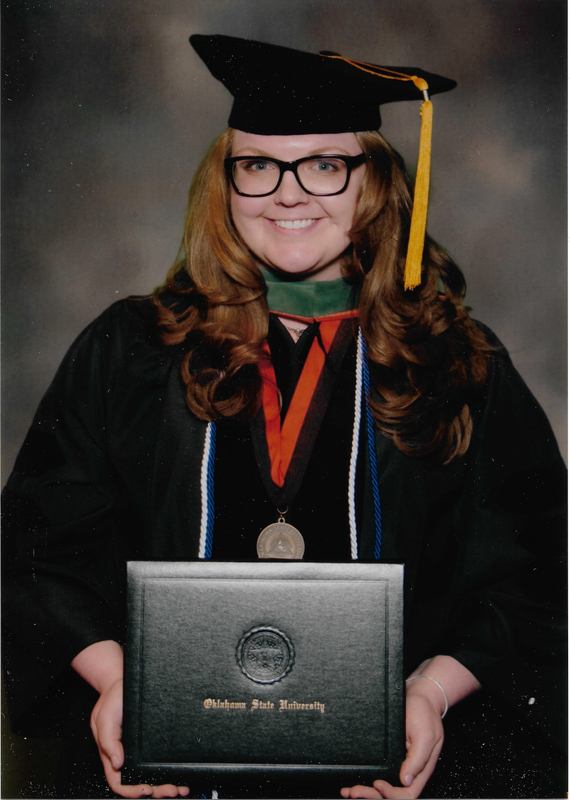 After finishing my undergrad, I was accepted into the OSU College of Osteopathic Medicine in Tulsa. After graduating there in 2016, I started my residency training in internal medicine at Kent Hospital in Warwick, Rhode Island. I wear my OSU scrubs every chance I get! My husband, James (also an OSU alumnus), and I are enjoying our time in New England, but Oklahoma will always hold a special place in our hearts. WHAT DID THE WOMEN FOR OSU SCHOLARSHIP DO FOR YOU? I was so grateful to receive this award, which provided much-needed financial assistance to pursue a double major in biochemistry and microbiology. These degrees established a solid foundation for my medical knowledge, which has been invaluable as I continue my training. The scholarship was a generous gift that helped me achieve my dreams. I cannot say thank you enough to the people who donated and made this scholarship possible. HOW DO YOU FEEL ABOUT YOUR EXPERIENCE AT OSU? The first thing that comes to mind is how grateful I am that I was able to spend my college years at a place like OSU. I met so many wonderful people, including professors, staff and other students, who made such positive impacts on my life. OSU provided wonderful academic and extracurricular opportunities that helped me gain knowledge and leadership skills I use every day. 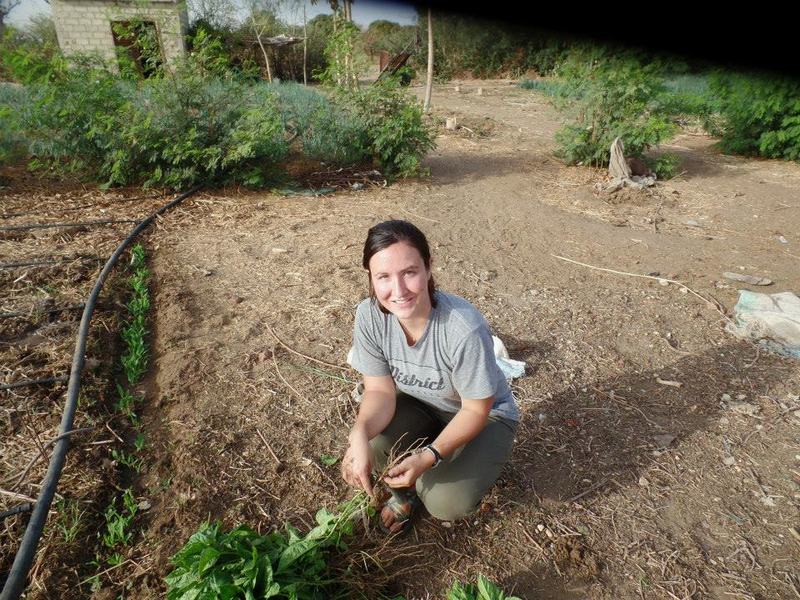 I was privileged with the opportunity to serve in the Peace Corps as an agriculture volunteer in Senegal, West Africa, for two years. I translated many of the things I learned at OSU to life there. I worked with local farmers to find improved solutions to current agricultural practices and worked with local communities to address issues in food and water security. I am now pursuing a master's in media management at The New School in New York City. The Women for OSU scholarship helped me in the completion of my undergraduate degree and allowed me to pursue my dream of working abroad in development. The scholarship was a consistent reminder of the Cowboy family's commitment to bettering the lives of others and their investment in the future. My time at OSU was definitely one of the most meaningful and transformative times of my life. I learned what it meant to be a part of a community. Being a part of a community means giving what you can but graciously receiving more than you can ever give. I am more grateful for my time at OSU than I am able to put into words. It is a special place, made even more special by Women for OSU. I see it as an award of distinguished merit. When I look at the women who have earned this scholarship, I see a group of intelligent, powerful, whole-hearted women, and I am honored to be recognized as one of them. This funding has most substantially allowed me to financially focus on MCAT prep courses. Additionally, I have recently decided to pursue my yoga instructor's license, and it has paved the way for me to afford these expenses. It has been beyond what words can encapsulate. 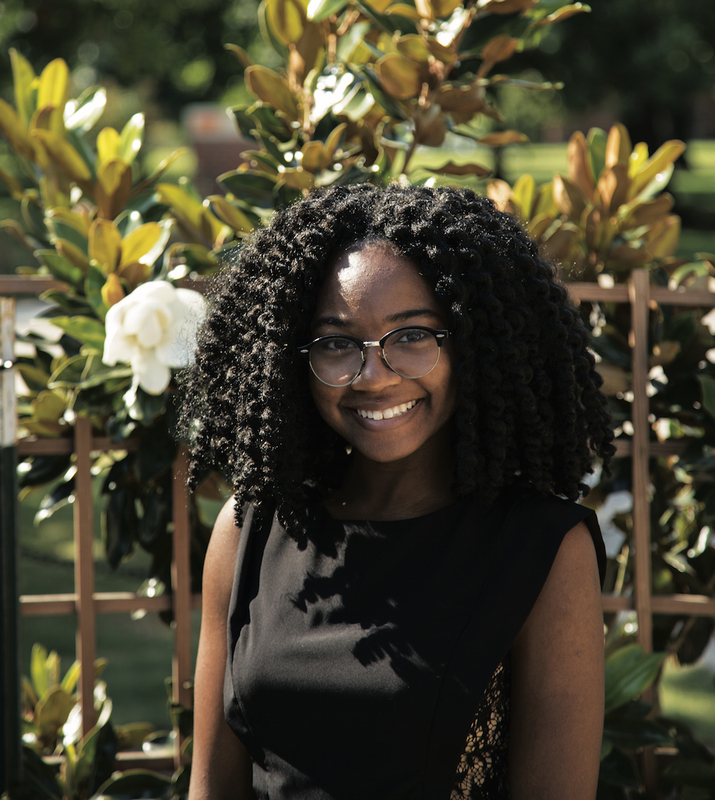 OSU has given me a higher purpose by providing platforms to exercise my passions for leadership and the development of the minority community. Every moment I spend at OSU is a gift, and I am grateful to be able to attend this university. After returning from a semester studying in France, I hosted the first event for my nonprofit, From the Heart, during the summer. It was such a success. A teacher from Crutcho Middle School told me, "Don't ever stop what you are doing. We need more people like you." His encouraging words made me appreciate the standard I am held to as a Women for OSU Scholar, so I cannot say it enough - thank you, donors! Read about more of these influential women in the rest of the Winter 2017 edition of STATE magazine.